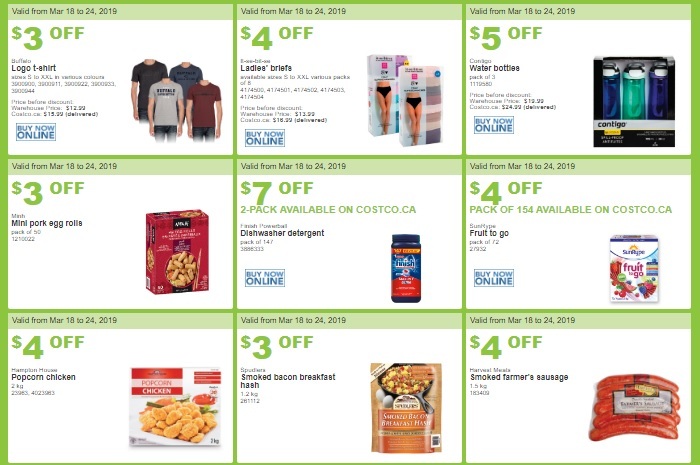 This week has a few great items: Kleenex, Tide Pods, Lysol Wipes, Purex Tissue, Lysol Toilet Bowl Cleaner, Lean Ground Beef Patties, Lean Ground Beef, Boneless Pork, Whole Chicken, Chicken Legs, Kirkland Fresh Pizzas, Nong Shim Noodle Bowls, and Alpha Getti (childhood favourite). Deal of the week: Hampton House Popcorn Chicken ($4.00 off). 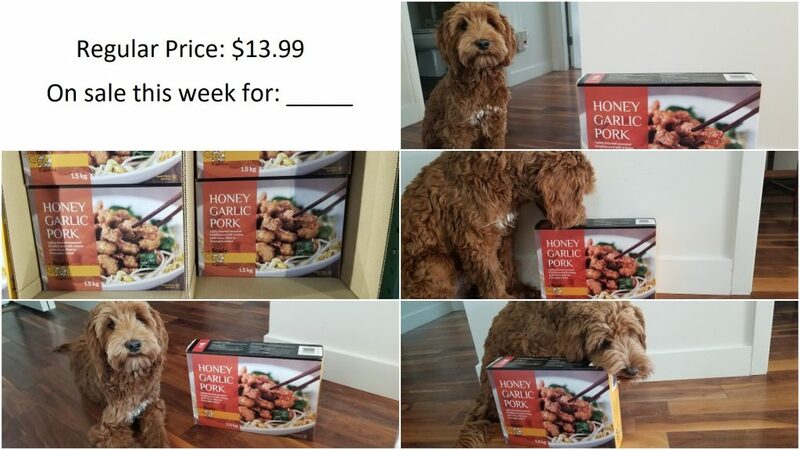 I was rushing through the Costco (drank too much water on the car ride) and didn’t get the sale price of the Honey Garlic Pork. Can anyone help fill in the blank? 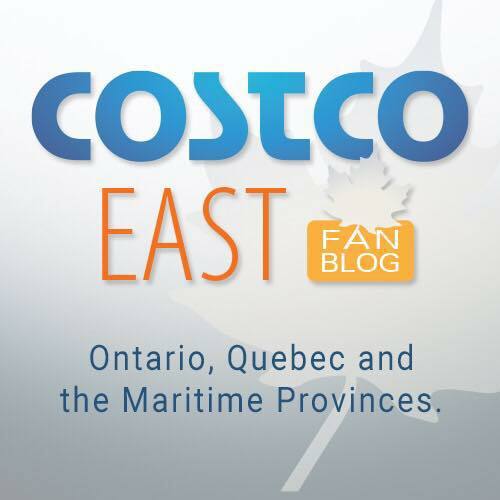 As posted late last week, additional Costco warehouse are now officially opening at 9am. Click here to see the post. .It’s disappointing the Vector cereal isn’t the usual sale price of $6.99 it’s ok I suppose since it has a lot of sugar in it. Like the Bounty Tissue, prices are way up at Costco. I stopped buying the Chicago Mix cheese & caramel popcorn for the same reason. Costco isn’t bringing us value anymore, at least not compared to the USA Costco. Really appreciate this information, I use it every time before doing my Costco shopping. Particularly helpful as we are snowbirds and will be restocking our northern home. Which location is available for 8.99 of nongshim bowl noodle 12 counts? Ikea Swedish Meatballs are much better anyway, that’s why the ones at Costco are on clearance. 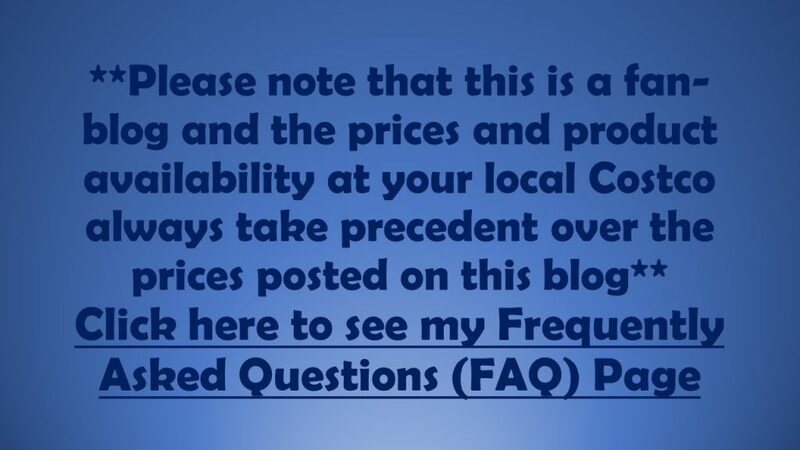 Jenn, I bought at Costco on 91 Street ground beef on sale last time it was announced in this blog. The Charmin Toilet Paper got smaller too. It claims the same number of rolls and sheets but the new package redesign only weighs 8.8 lbs whereas the old one was 9.4 lbs. The previous package design before that was also bigger. It keeps shrinking and shrinking. They keep saying “Less is More” and then keep giving us Less and Less. That’s been happening with paper towels and other such products over the last few years as well. The major brand names are on this “less is more” nonsense as they reduce sizing and lie about the value you’re supposedly now getting. I’ve switched away from them and moved more to Costo brand products where the downsizing hasn’t been as bad. Hello, thanks for the hard work you put in each week, I always plan my visits around your blog. 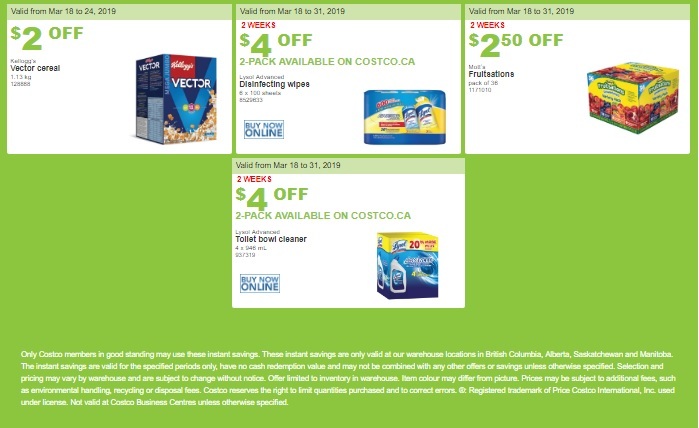 The Edmonton Costcos have the 4 pack of the large Tropicana cartons for $11.49 on sale until 31st March. I took a photo of the sale sign, but there appears nowhere to attach it to my comment. Unfortunately the computer printer ink is not on sale ($22 off) in all stores. I asked at customer service at the BC Coquitlam store and they told me it is not on sale. I’ve noticed that with other items as well. 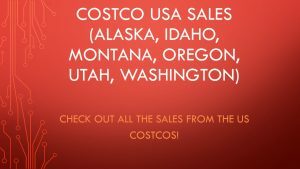 Why aren’t Costco sale prices consistent in all locations? The printer ink is on the flyer for this week. Which means it is on sale in every store in BC, Alberta, Manitoba and Saskatchewan. 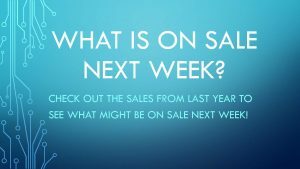 I have found that sometimes the sale prices are labelled wrong in the store – but when the item is checked out the sale price is always applied. And if the checked out price is incorrect, they’ll give you up to $10 off the price for incorrect pricing! Actually I went and asked customer service and she even keyed it into the computer and it did not come up being on sale…no computer ink on sale and that the the blog must be wrong. 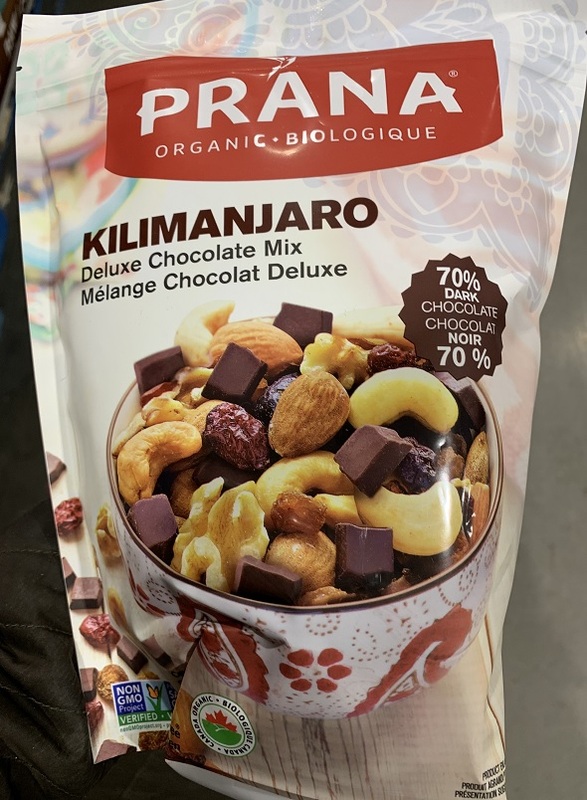 You missed the munchie mix being on sale! Thank you for your hard work! 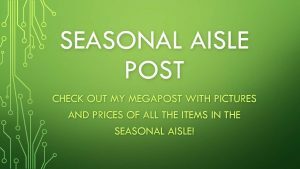 I enjoy reading this blog every week even I don’t really have time to go shop at Costco sometimes! 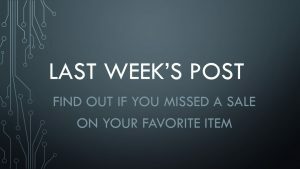 I’m finding the items on sale a lot of the time are really not what I need and have noticed price increases on others, so not such a great deal anymore.